Launching later this summer, Fat Princess: Piece of Cake takes the comic medieval battle royale to the next level with a brand-new strategic match-3 free to play puzzle game for PlayStation Vita and mobile platforms. Wrapped within the beloved universe of Fat Princess, you’ll charge into battle with four different character classes to rescue the princess. Throughout the battle, collect gems to upgrade troops, feed cake to the princess to unleash slam attacks and trigger massive combos to save the kingdom. As an added bonus, we’ll also be rewarding you for progressing in the game. 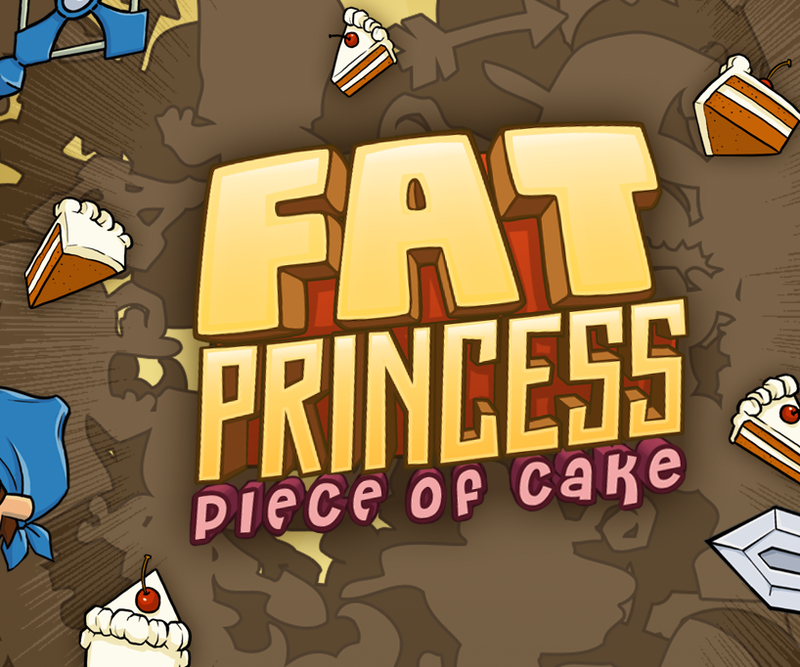 When you reach level 15, you’ll unlock a voucher code to download the original Fat Princess for PS3 at no cost. Let us know what you think of Fat Princess on PS Vita in the comments below!